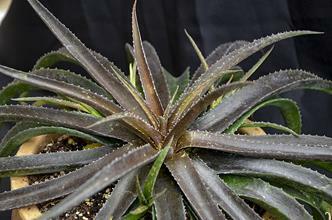 As of 2018, JLBG has just over 25,000 taxa of living plants, making the collection one of the most diverse in the world. 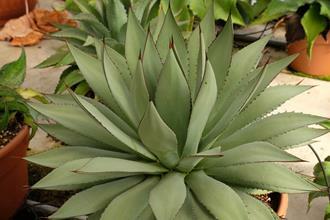 Fundraising for an operational endowment to preserve the garden is underway, administered by NC State University. 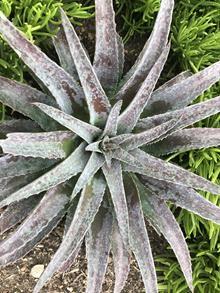 If you'd like to help preserve the gardens and plant collections for future generations, you can do so with a tax-deductible contribution at JLBG.org and click on the Donate Link. 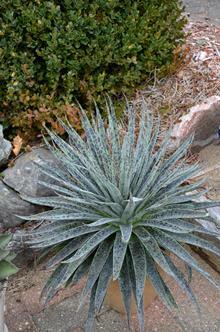 At Juniper Level Botanic Garden, part of our mission is to educate and share both plants and information. 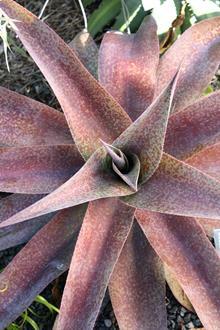 This photo/informational gallery is devoted to cataloging as many non-variegated century plant cultivars as possible, and credit those who discovered/developed, and introduced them. 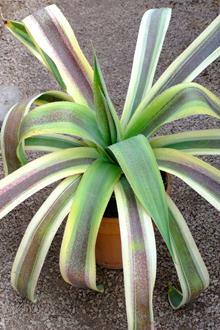 It is our hope that this can also prevent duplicate use of names and prevent confusion in the trade. 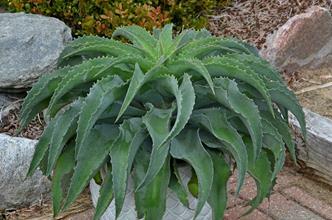 In some cases, the originator may have plants for sell or trade. 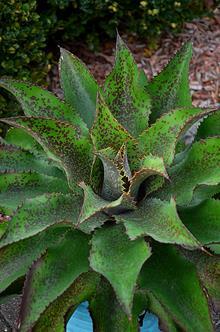 1- A cultivar name (always in single quotes) can only be used once per genus. 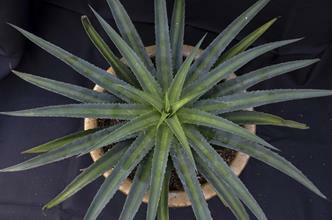 2- Latinized cultivar names have been prohibited since 1959. 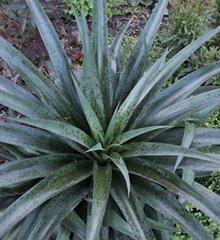 These include 'Compacta', Gigantea', 'Rotundifolia', etc. 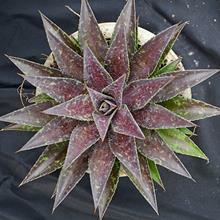 This rule was instituted when it was recognized that there could be dozens of unique compact forms of a single species. 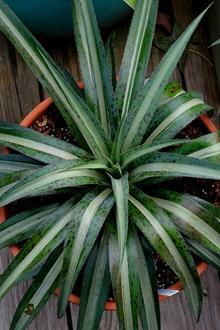 3- Of those Latinized names used prior to 1959, there can still only be one per genus...the first one officially published. 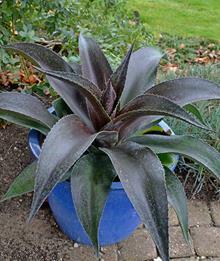 Since this is almost impossible to track down with certainly, it is best that all such Latinized names be abandoned. 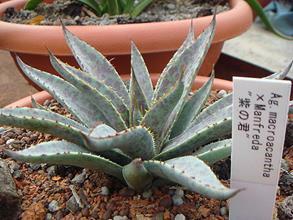 4-Cultivar names should be nouns in a modern language. 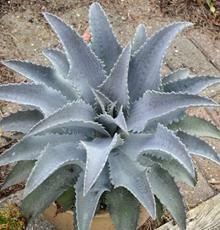 'Big Teeth', 'Crested', 'Ruffled' and not nouns and cannot be used alone as a cultivar name. 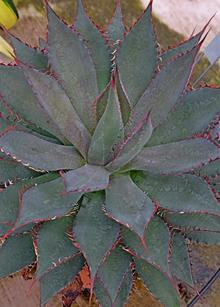 The genus xMangave is a botanical curiosity...a bi-generic hybrid derived from a cross between an agave and a manfreda. 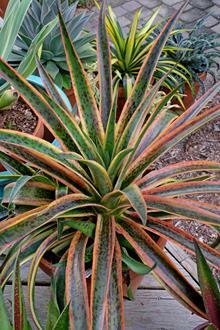 Crosses between two genera are somewhat rare in cultivation and extremely rare in nature. 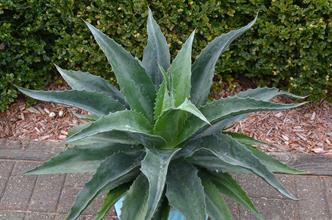 However, agave and manfreda have broken all the rules and 'hooked up' on more than one occasion to produce the attractive offspring called x Mangave. 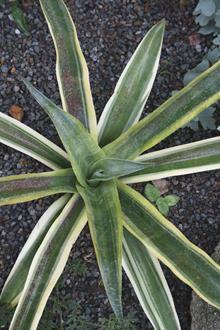 The 'x' on the left side of Mangave tells you that it is a cross between different genera. 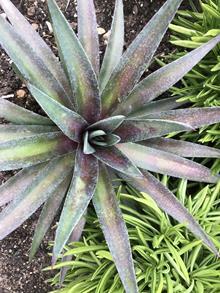 Although technically incorrect, sometimes 'Mangave' appears without the 'x', making it more convenient to sort alphabetically when searching for plants that start with the letter 'M'. 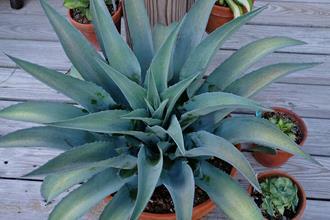 At least two taxonomists (Eggli & Thiede) consider manfreda to actually be in genus agave, but we strongly disagree. 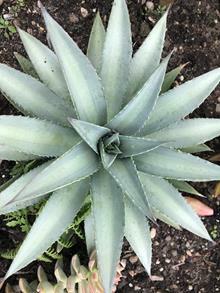 Like its Agave daddy, x Mangave are evergreen (above freezing) and like its Manfreda momma, it is polycarpic (doesn't die after flowering) and attracts hummingbirds. 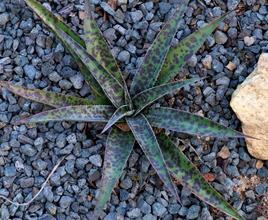 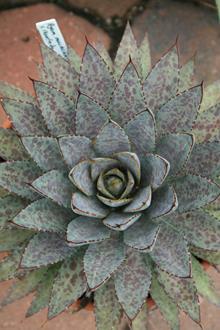 The agave parent contributes the evergreen nature and the form, while the manfreda parent contributes the purple spotted pigment. 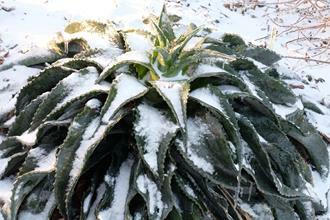 Both parents contribute drought-tolerance and an aversion to winter moisture. 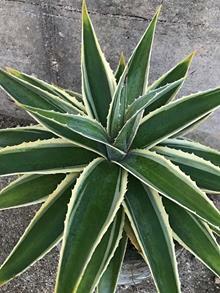 As of the end of 2018, an astonishing 8 species of manfreda and 30 species of agaves have been used in creating the plants displayed in the gallery below. 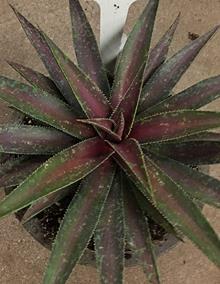 Hans Hansen of Walters Gardens, who is the world's leading breeder of mangaves, and the first to reproduce them via tissue culture...a breakthrough that has allowed more gardeners to share in these amazing bi-generic hybrids. 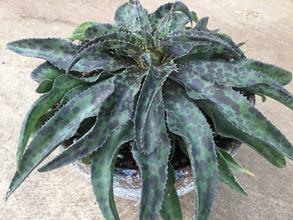 Please remember that all images are Copyright property of the photographer and cannot be used for commercial purposed without the permission of the copyright owner. 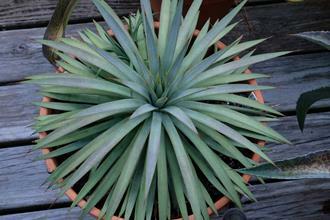 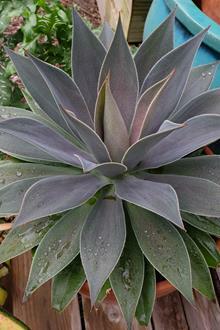 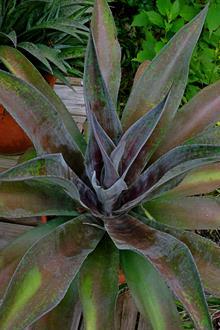 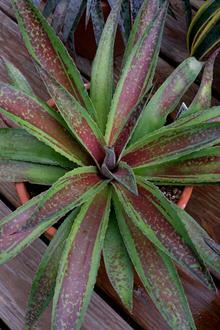 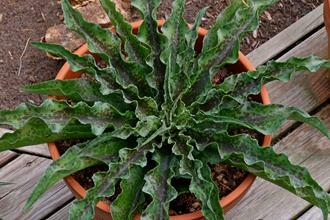 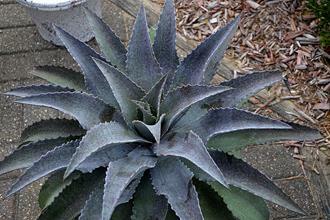 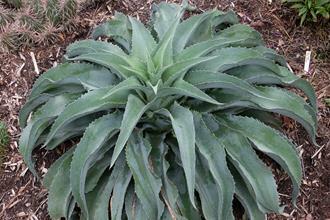 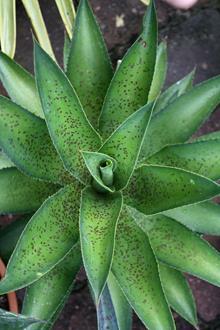 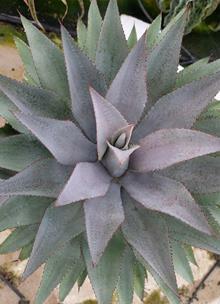 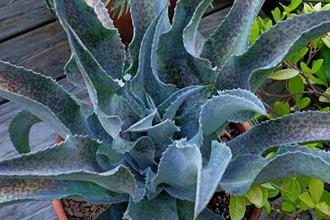 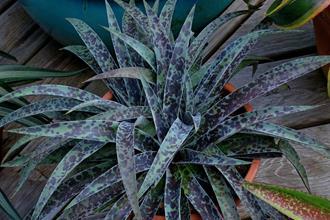 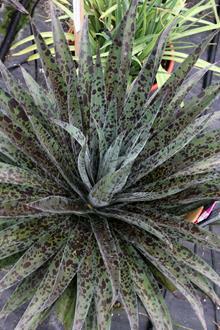 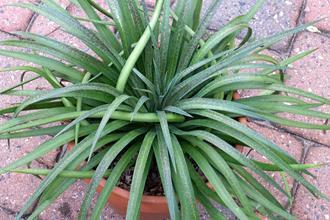 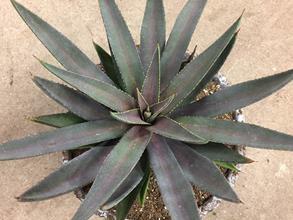 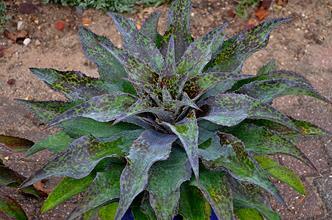 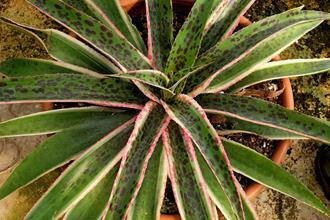 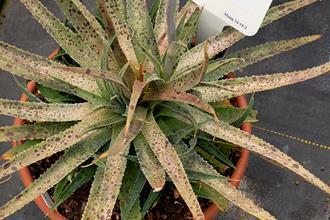 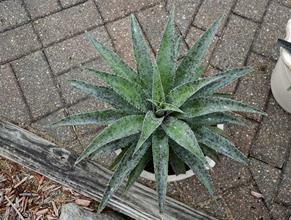 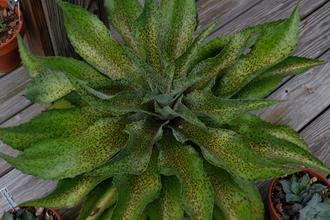 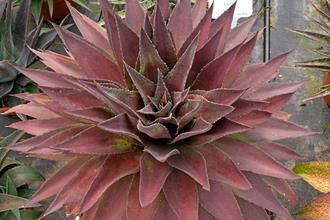 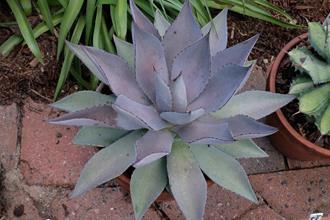 We truly hope you enjoy browsing through the variegated agave plant photo gallery.